2013 Was Not A Good Year For Catastrophic Anthropogenic Global Climate Warming Change Disruption Weirding Ocean Acidification Extreme Weather, etc. | Watts Up With That? For anyone keeping track, 2013 has not been a good year for those who propagate the Catastrophic Anthropogenic Global Warming (CAGW) Narrative, also know by a litany of increasingly nebulous buzzwords including “Climate Change“, “Climate Disruption”“, “Global Weirding”, “Ocean Acidification”, and “Extreme Weather“. Regardless of efforts to nebulize CAGW to explain all forms of climatic and weather variation, in 2013 every loosely falsifiable prediction of the CAGW narrative seems to have failed. The apparent complete failure of the CAGW narrative in 2013 could make the most fundamentalist agnostic wonder if Mother Nature sometimes takes sides, aka the Gore Effect, but before we praise Gaia, let’s take a look at some CAGW predictions and the associated 2013 data. appear to show the opposite relationship, i.e. there were mostly negative precipitation anomalies during the period of “Global Warming” from approximately 1975 to 1998 and mostly positive precipitation anomalies during The Pause since 1998. It seems like every major CAGW prediction has failed in 2013. 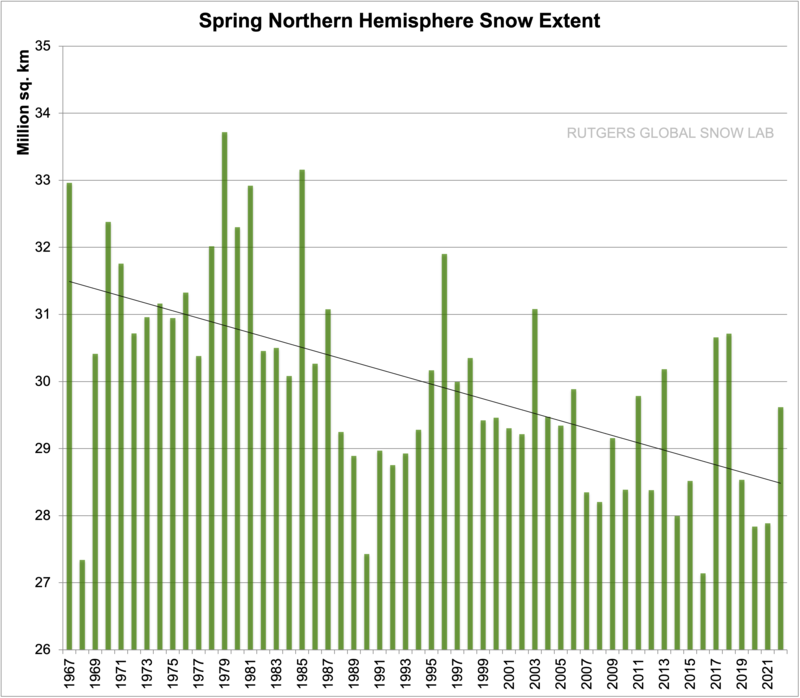 Thus CAGW proponents must be very bad at making predictions or maybe Mother Nature is just showing them who’s boss… Can anyone cite a CAGW prediction that was accurate in 2013? Are there any additional CAGW predictions that failed in 2013? Can anyone cite a CAGW prediction that was accurate ever? 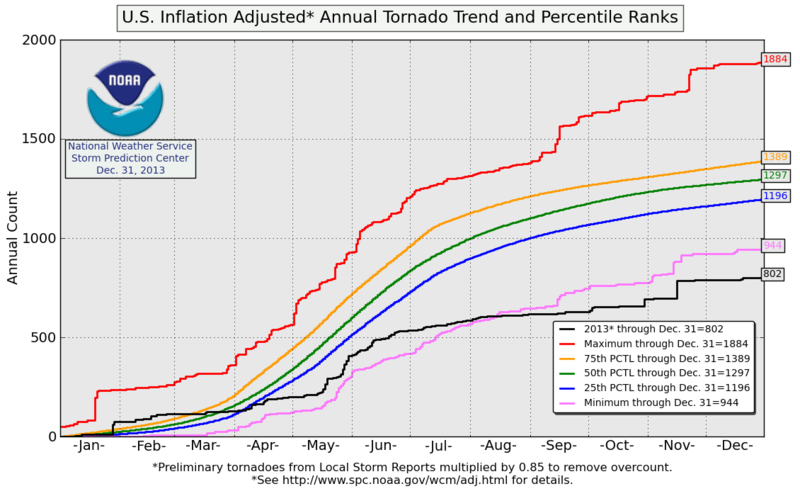 You seem to have a precip anomaly chart in the tornado section. Since it is later repeated in the precip discussion, I suspect a mistake. Nice collection of evidence – I could have used some of this for troll smashing lately. Lawrence Solomon has a good opinion piece in the Financial Post, pointing out lots of CAGW failures. 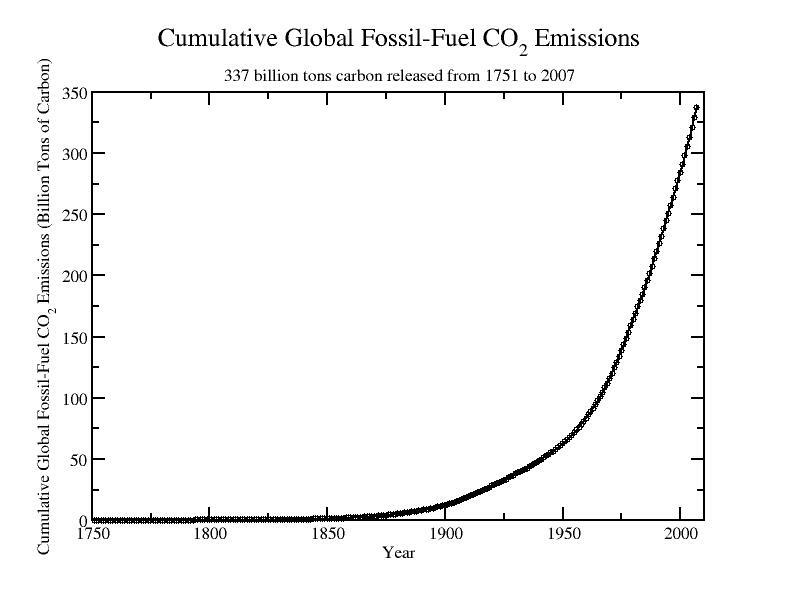 Well that convinced me CAGW is real and there is an obvious and urgent need to tax the poo out of any CO2 emitter. The IPCC are far too conservative in their forecasts, we must act now before we are too late! That stupid comment is no more than typical alarmist thinking – just keep ignoring the facts, while regularly morphing the scary story into something new. The increase in multi-year sea ice has less to do with temperature and more to do with wind. It is the wind that piles first year sea ice together taking it from .5 meters thick to 5 meters thick.It takes years to melt 5 meter thick sea ice thus turning it into multi-year sea ice over the course of time..Most first year sea ice melts in the summer unless it has been wind piled much thicker. Multi -year sea ice only gets so thick unless it is piled up by the wind.The thicker it gets the slower it thickens in the winter and slower it melts in the summer..
Observations that do not agree with the scared models are not inconsistent with CAGW. You just need to look at the data differently, one just ignores any observations that don’t fit..Simples! Just ask the Met Office! Multi -year sea ice only gets so thick unless it is piled up by the wind.The thicker it gets the slower it thickens in the winter and slower it melts in the summer. “They found that over the 17-year period, an area of 947,000 square kilometers (365,639 square miles), or about 32 percent of the decline in multiyear sea ice area, was lost in the Beaufort Sea due to melt. This last year has proven one thing. They don’t know what they’re talking about and need to do some basic science instead of looking for the answer they want. Regular WUWT visitors will recognize the three fundamental fails ov the CAGW ‘scientists’ GCM models. First, they do not appropriately incorporate natural variability. Bod Tsdale has more thn adequately shown this. Since they were tuned during a natural warming cycle, they run hot into the future as the pause has shown. Second, they overstate the positive water vapor feedback, because they produce roughly constant UTrH, then the data shows it and therefor UTsH declined over the natural warming period. The humidity charts above provide the evidence. The reason is almost certainly Lindzens adaptive iris, which relates to tropical TStorm consequences. Third, they cannot adequately model clouds, which Eschenbach has shown are a natural regulator via albedo, and further via the adaptive iris. The underlying science is all being developed and explained here, not just the observational falsification of the models. CAGW – the great con game, where its practitioners sucker the marks by constantly diverting attention by highlighting the latest weather disaster and NEVER putting it in context by discussing factual data. For some people, fantasy is more fun than reality. ?Freudian Slip? – ‘scared’ or ‘sacred’? Do our politicians ever get to read this stuff? It should be mandatory reading for the Prime Minister, Treasurer and Minister for the Environment and all public servants in the Met Office. If our nation’s leaders understood what was really going on with the climate they could justifiably cancel the gravy train to all CAGW bludgers and save us taxpayers a few bucks. Great report. 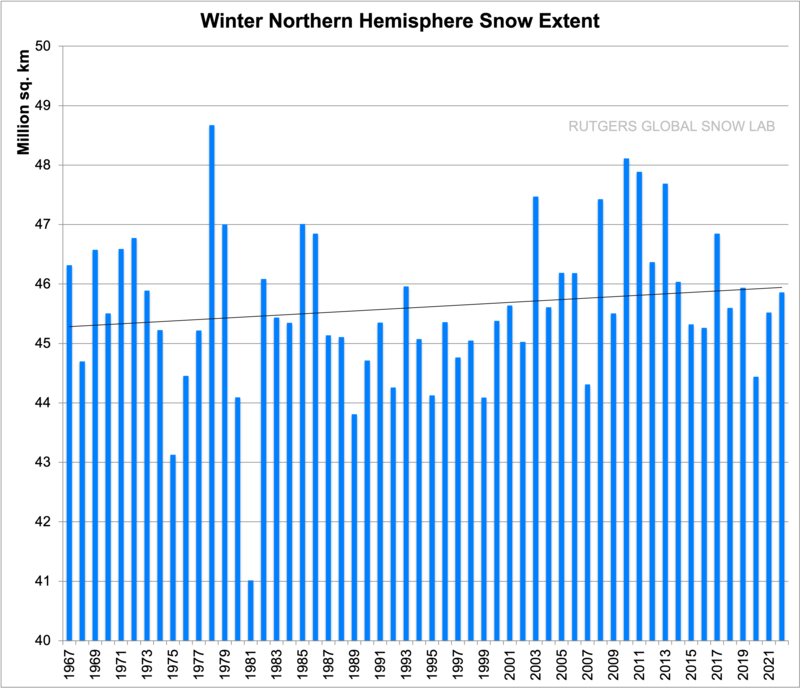 To all the wheels that came off for the alarmist cause, add that 1998, 2005 and 2010 were hotter than 2013. Not in Australia, though. If you believe our alarmist Bureau of Meteorology (BOM), that is. IT’S OFFICIAL: 2013 WAS THE HOTTEST ON RECORD screams the typical headline. Before accepting that claim, I would like to see a Royal Commission of inquiry into suspect practices used by BOM to promote the alarmist agenda. Our CSIRO too, while they’re at it. I have been reading some Guardian comments on the following thread and I noticed the sceptics have a really strong showing there. Where were the censors??? I also notice the voting as did someone else. What I find rather interesting is that even though it is the AGW crowd who have posted the most comments in favour of censorship, it is the Climate Realists (formerly known as deniers) who have the most up-votes or readers agreeing with them. Look at the numbers alongside the comments. The AGW group has 1 to 4 up-votes, while the Climate Realist comments have as many as 35 to 50+ votes. Face it Climate Alarmists. You are in the minority. No one is buying into the AGW hysteria anymore, which is why all of you are becoming so frantic and why the media wants to suppress climate realist views. The clock is ticking down to the final minutes of the game. The AGW team is losing by a landslide and they’re busy running all over the field with blindfolds on trying to find the net. 2013 was indeed a bad year for Warmists. 2014 started off very badly and very early for them too with the Antarctic farce, tourist expedition. Well 2014 is certainly off to a bad start for some people. First the U.S. Polar Star has to rescue some boats stuck in ice in high summer in the Antarctic. P.S. With the December numbers in, RSS is now flat for 17 years and 4 months. No matter what observational facts you present, Warmists will lean on IPCC computer generated projections for comfort and sometimes for evidence. 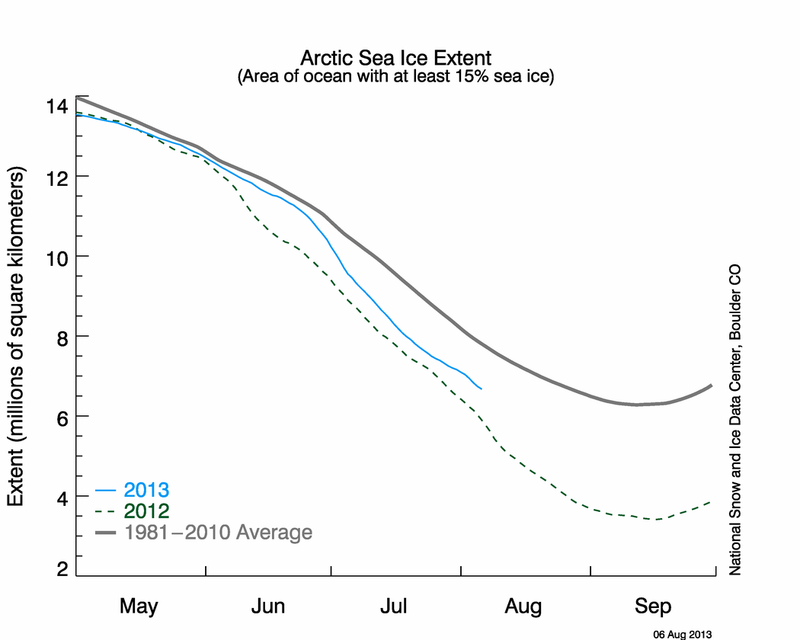 Even if Arctic sea ice volume and extent was bang on the 1979 levels they would find a way to deny it. They are trying it out with Antarctic until the recent farce focused minds on the area. Isn’t it ironic they use the ‘D’ word on us?! Nice summary of predictions and their outcomes. Looks like one giant FAIL to me! How about droughts (actually higher in cooling with drier air), and climate refugees, and swamped islands, and collapsed biodiversity, and vanishing poley b’ars? And malarial epidemics? Those are just off the top of my head, I’m sure there’re more. Do our politicians ever get to read this stuff? …. Who the heck do you think came up with CAGW in the first place? Thanks for yet another great compilation. I don´t want to create a Guardian account to comment, but am surprised no one quoted the always hysterical Jim ¨Boiling Oceans¨ Hansen when instances of CACA advocate hysteria were solicited. As a Seahawks fan, I´m glad it´s those guys playing, not Seattle. They made many predictions that came true. 1) There is a lot of grant money in scaring the crap out of people with this warming stuff! 2) Politicians will have our back since they love to hear that they need to control the people to save the world. 3) The government worshiping MSM will have our back always since they know that politicians love hearing they must act to keep the people safe. 4) There is power and prestige in this global warming propaganda campaign for those willing to do the “new science”. 5) There is tenure and advancement in this. There is more, but I think you can see that many of the alarmist really did see a bandwagon and got on the thing early. I do not know if they started believing the BS later on; but I wager they did. Comment over an hour ago, some-what, not yet represented. Can anyone cite a CAGW prediction that was accurate in 2013? Do we have 52 climate refugees? It is just a little ironic that they are going from the continent of Antarctica to the island of Tasmania. The North American winter is rippin’ this year, hope the poor polar bears aren’t turning into Popsicles. This global warming seems to be playing a double game on them. “Environmental degradation around the world is creating a new category of people known as “environmental refugees,” a United Nations group says. What’s more, the refugees’ ranks are growing rapidly. Climate change is a stark reality in America’s northernmost state. Nearly 90 percent of native Alaskan villages are on the coast, where dramatic erosion and floods have become a part of daily life. Perched on the Ninglick River on the west coast of the state, the tiny town of Newtok may be the state’s most vulnerable village. About 350 people live there, nearly all of them Yupik Eskimos. But the Ninglick is rapidly rising due to ice melt, and the U.S. Army Corps of Engineers says the highest point in the town — a school — could be underwater by 2017. Will the footballers be renamed the Green Bay Pack-icers? 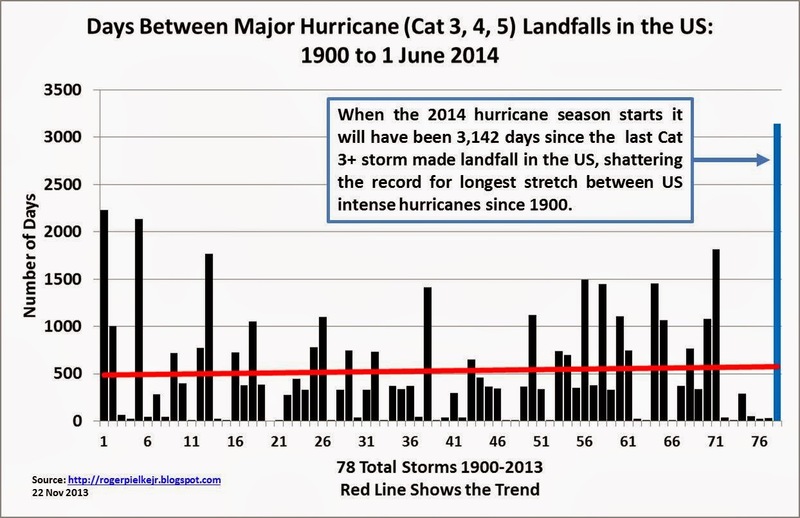 No – the frequency and intensity of North Atlantic hurricanes is increasing! The Guardian said so just the other day! A great summary of all that is wrong with AGW and the true believers. The only problem is, you’re dealing with true believers – ideologues who stick to their doctrine no matter how forcefully or dramatically it is proven false. This sort of mentality enters into matters other than climate – for instance, the continuing devotion to socialist and nanny-state policies despite the repeated demonstrations of their failure – and their murderous effects. Today Professor Chris Turney said “my latest research proves CO2 driven hot-cooling has reached a tipping-point & the day after tomorrow we’re all going to freeze to death. Furthermore, space aliens are coming, they’re unhappy about what we’re doing to the planet and whales”. Turney added “The space aliens say the only solution is to increase taxes on everything to fund more research into why sometimes it’s a bit warmer than average and sometimes a bit colder. But we can stop wasting money on SETI as the aliens are invisible and will only speak to me, through telepathy”. Suggestions that Turney was ‘bonkers’, ‘an incompetent fool’ and a ‘liar’ were rejected by his University who said donations for research should be sent directly to them. I have been looking for nearly 20 years not found one yet. I am a loyal WUWT supporter but I can no longer comment here due to extreme moderation. I am a “bad guy” because I respect science. My comments are delayed/deleted. Anthooony rejects scientific debate. He allows many folks that support AGW, but he DENIES folks that reject AGW. 1) I did not use the “d” words in the first comment (not represented}. 2) I was never in “moderation” before I emailed Anthonnnnny that the AGW science was documented seriously flawed. 3) Yeah, WUWT no longer “cares”. 4) Suggest you just raise funds from those that do not care. You will be BILLIONAIRES. you get the last word, after you delete mine. That new policy might work…. Multi -year sea ice only gets so thick unless it is piled up by the wind. So should we work to increase global winding or work to end it? After you shot your screen did you buy another one? 2014 started off with a Christmas present from 2013. It doesn’t get much better than that even [for] the nominally Jewish. Me. Well my mother was Jewish. So there is that. How much did the seas rise in 2013? Looked about the same the last I checked, but anything less than a cm is hard to detect. No responses yet in eight hours, surely the believers that normally post have one example of the true faith being correct? Seriously, can anyone state one accurate [C]AGW prediction? Thank you for all the hard work, it’s a great compilation of indisputable facts. Warmist that are honest will be boiling between the ears at the invented CAGW hysterics of the fraud promoters and their lackeys in the MSM. Will the CAGW true believers double down on dumb? probably, either way this is a fact laden keeper for anybody in search of the truth. Thankyou for an excellent and useful summary. Your article is a ‘keeper’. The main points of ‘verything in one place makes it easy to find information which is needed rapidly prior to finding additional information. There is of course the severe hurricane season for the Atlantic that turned into nothing (a couple of fizzles in fall when it cooled a bit, none in summer). And the BOMs regular “records will fall” rubbish. Catastrophic fire season – nope, nasty but entirely normal fire in Oct then nothing reportable. On your comment on climate refugees did you notice they interspeced ‘environmental refugees’ too? If you want to know about the worlds first climate refugee(s) click here. Since they claim Katrina refugees then you have to wonder who are the world’s first climate refugees. See my link above. 1) The bogus drowning polar bear researcher was finally officially discredited. 2) The Nenana Ice Classic broke the record for latest spring thaw (see: http://wattsupwiththat.com/2013/05/20/nenana-ice-classic-sets-new-record-for-latest-ice-out-and-the-record-is-still-growing/). 3) Cumulative Greenland ice sheet melt days was close to average and dramatically lower than previous year (see NSIDC’s Greenland Today page: http://nsidc.org/greenland-today/). 4) Average temperature of the arctic as compiled by DMI was below average all summer and remains much closer to average than recent years (see: http://ocean.dmi.dk/arctic/meant80n.uk.php). 5) Melting of the Antarctic Pine Island ice shelf has been shown to have slowed down and to have been a function of local changes in geography, not global warming all along (see: http://www.theregister.co.uk/2014/01/03/antarctic_ice_shelf_melt_lowest_ever_recorded_just_not_much_affected_by_global_warming/). 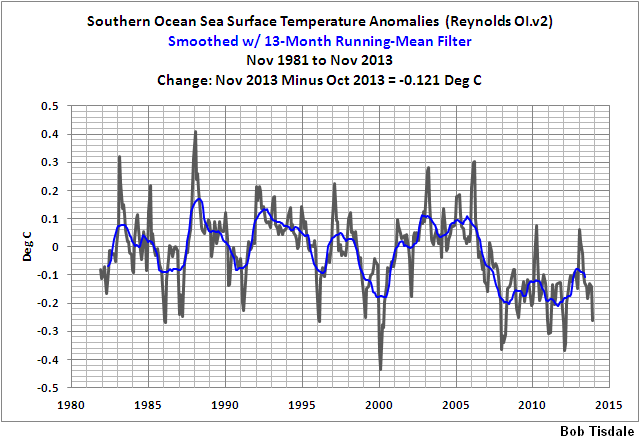 6) In regard to claims that the expanding Antarctic sea ice is somehow a function of warmer water, if you follow the sea surface temperature anomalies as plotted on Weather Underground’s tropical page, the souther ocean sea surface temperatures have been running below average (see: http://www.wunderground.com/hurricane/). 7) More daily record highs than lows for first time in 20 years (see: http://wattsupwiththat.com/2013/12/31/first-time-in-20-years-more-daily-record-lows-than-daily-highs-that-were-either-tied-or-set-in-2013/). My apologies for being in a rush as I post this and not better documenting these points. 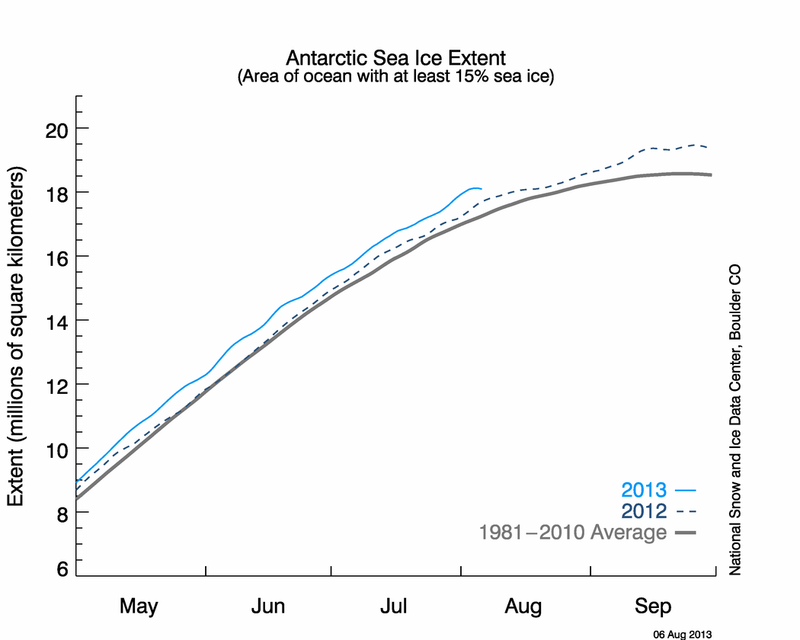 The increase in multi-year sea ice has less to do with temperature and more to do with wind. So true, but it was bloody cold this past summer in the central Arctic ocean. A record since 1958 according to DMI. Is this a sign of climate change? I think so. That may be why the Global Warministas are running another get-together at Lake Tahoe [which is in a drought and has had unusually warm temps this winter] for the weather readers on TV and radio to remind them how serious the problem of ‘Climate Change’ continues to be. Obviously, the media folks are not stressing how AGW is – or should be – at the heart of every weather report. They may convince the folks at the Lake about Global Warming, but I bet it’s a hard sell from the Great Plains to the East coast! “Tornadoes, once a weather phenomenon that New Yorkers associated with the movies, are now a reality for the city. During Hurricane Irene the National Weather Service put the five boroughs under a tornado watch. As one would expect from the NY Daily News. NASA scientists have developed a new climate model that indicates that the most violent severe storms and tornadoes may become more common as Earth’s climate warms. As stated in the introduction, “in 2013 every loosely falsifiable prediction of the CAGW narrative seems to have failed”. There’s a reason “loosely” was used, i.e. much of the CAGW narrative is based upon inference and innuendo, e.g. coulds, woulds and shoulds, thus some of the CAGW predictions are of an abstract nature. However, the inference from both articles is clear, CAGW is and will cause more or more violent tornadoes, and the data doesn’t support those assertions. Arctic Sea Ice increased as compared to the prior year, but continued its pattern of larger than average summer declines, which appears to have begun in 2006. The reasons for these declines are reasonably well understood and mostly disassociated with anthropogenic influences, but Arctic Sea Ice still declined more than average in 2013. You seem to think you are special some how. You are not. Moderators here really do not care what you, or anyone else for that matter, thinks. Moderation is ENTIRELY limited to tone (i.e. not insulting or picking fights with folks), relevance to the thread (i.e. not too far off topic, not a thread hijack, etc. ), and a keyword / spam filter. The keyword / spam filter is about 99.99% automated by WordPress and beyond the control of the site owner or the moderators. There is a facility to add a few key words manually to the automated list, but no way to remove those automated key / spam triggers. Beyond that, Anthony MAY, from time to time, designate someone to “take a break” for 24 hours or similar. That is done entirely at his discretion and has nothing to do with the moderators other than that they are supposed to (somehow) keep track of that and act accordingly. So why do your comments end up in the “moderation” or “spam” queues? Almost 100% of the time it will be due to the key word / spam filter provided by WordPress and beyond the control of the moderators. Occasionally it will be one of the words that was added to that list. (On my site, I added a select group of swear words so an “F-Bomb” triggers it. Anthony has added the D-Word here.) But again, substantially all the key word / spam triggers are provided by WordPress and outside control of moderators. If you hit the moderation queue, it is most likely using the D-word OR any of the things that causes WordPress to be unhappy. WHY does any given posting go to moderation? God, I don’t know. I’ve had my own comment on my own blog be put in moderation by the WordPress Rules. Spent a good 20 minutes staring at it and still can’t figure out what might have caused it to do that. (I suspect it makes a “hot phrase list” from known spam and I accidentally tripped on one. So “Come on down!” might trip on “I was going to come on down and see a friend”. That’s the best guess I can make. So insulting the moderators and attempting to claim some kind of hurt from selective moderation or muzzling just makes you look a bit petty, and unaware of how WordPress works. Now if you DO continue to be a PITA to folks, constantly whining and complaining about how special you are, it IS possible to add your IP address or name to the SPAM filter key word set. Then you get a 100% “hold or pitch” treatment. I’ve done that to about a dozen folks all told in many years of running my site. As that’s a bit of a pain to do, moderators tend not to bother with it (unless someone makes it worth the time.) Essentially, at the point where you are effectively being a “thread hijack” by making it all about you, you hit the “off topic and thread hijack” rule. So my advice to you, as someone who’s read this particular blog for, gosh, is it a decade now? ; my advice is that the moderation here tends to be some of the least partisan and most fair I’ve seen anywhere. Just be polite, stay on topic, and make your case. Oh, and avoid nasty and insult terms that tend to trip the filters and avoid cliche phrases that sound like SPAM, or WordPress (not the moderators) will pitch your stuff in the bucket. Moderators mostly just want to click on “approve” and move on. It’s a lot more work to deal with things in the SPAM queue or things that are insulting or need “snipping”, and moderators really don’t care what you think… just that you say it politely and somewhat near the topic of the thread. Then THEY can just click “approve” and move on. Oh, and insulting moderators or your host, Anthony, is a Very Bad Idea. It isn’t particularly polite, and is certainly not On Topic. With that: Moderators, please forgive this off topic rant. I just get tired of the bleating whining complaining about something that isn’t real. 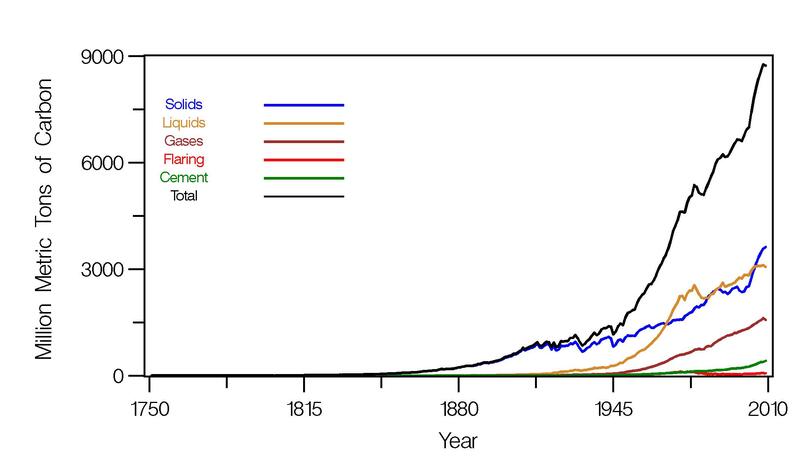 I’d also note that there has been a failure of any measurable sea level rise. That heat has not caused massive famine or crop failures. That the ocean is still producing large harvests of shellfish, that the reefs have demonstrated “recovery” (and a lack of dying), and so much more. Friends, let’s get back on-topic. Here is something inspiring from David Garcia-Andrade’s book “A New Look at Infinities” that has a lesson for those who are brilliant but who remain divorced from reality enough for their postulations not to matter (much). At least, that is how it is supposed to work. A man returns to his car from a business appointment to find one of his tires flat. He gets a car jack, lug wrench, and spare wheel and tire from the trunk of the car, loosens the lug nuts of the wheel, jacks the car up, removes the lug nuts completely, puts them in a small paper cup near by to make sure none are lost, removes the wheel, and then places the spare wheel and tire on the wheel hub – all done with great pride in his methodical efficiency. Then he accidentally knocks over the paper cup spilling out the lug nuts. The lug nuts roll down through a metal grating into the sewer below. He’s suddenly overcome with dismay, frustration and confusion. Not knowing what to do, he sits down on the curb cradling his head in his arms. This old joke is possibly a little stale by now. But it conveys a point relevant to the aim of this book. Being intelligent and Introduction being sane are two different things. Sanity is about being in touch with reality, about having the foundations of what one thinks and does rooted in reality. Reality is mental reality as well as physical reality. Intelligence can build up beautiful structures of reason on any foundations at all – whether realistic or not. For best results both are required. Your article is stupid, and I believe it’s falsehoods are deliberate. 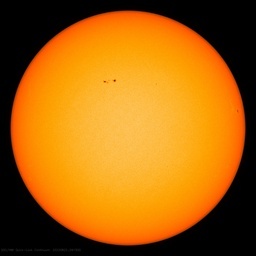 It is rising, the measurements including in the stupid article are atmospheric temperatures, ignoring that the Oceans have been absorbing the excess heat. 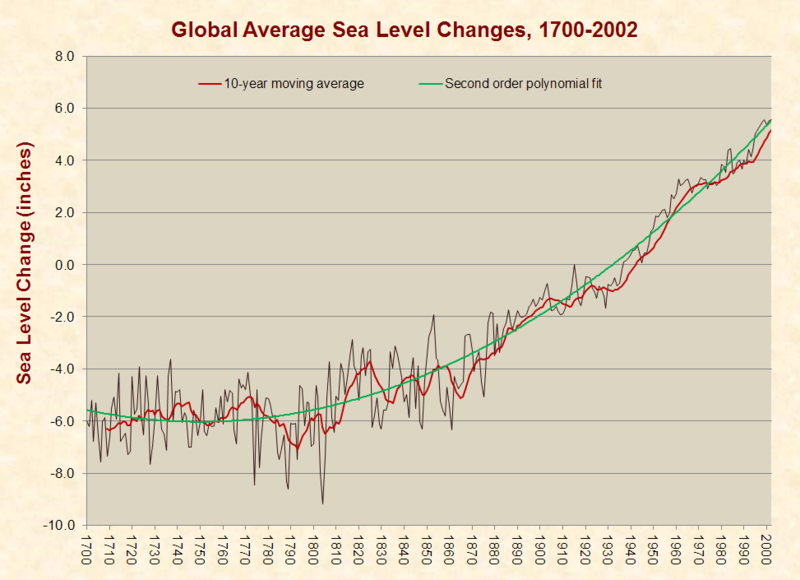 This is predictable, it has happened before, with atmospheric temperatures plateau for a while as the seas get warmer. If the heat is held near the surface, it eventually gets released. Last time it did this was 198–which is pretty recent history. The ice coverage isn’t really recovering, because it is still worse than 2009 and earlier. Ice coverage is merely better than 2011 & 2012 (two of the three worst years on record), which were two of the three worst years ever recorded. Antarctica is also getting warmer, which was discussed earlier on this thread. And don’t give me no lip about Antarctic volcanoes, that was also addressed. 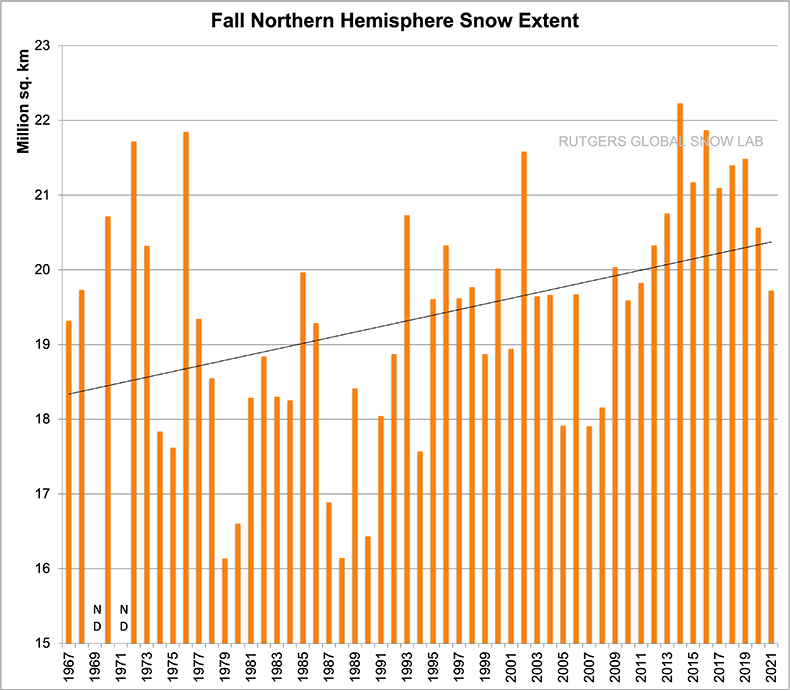 Northern Hemisphere Snow Cover harsher winters in the Northern Hemishere have long been part of AGW senarios. There are a number of reasons for this, but one is super easy and reconized way back in colonial America. Hotter summer = more evaporation. 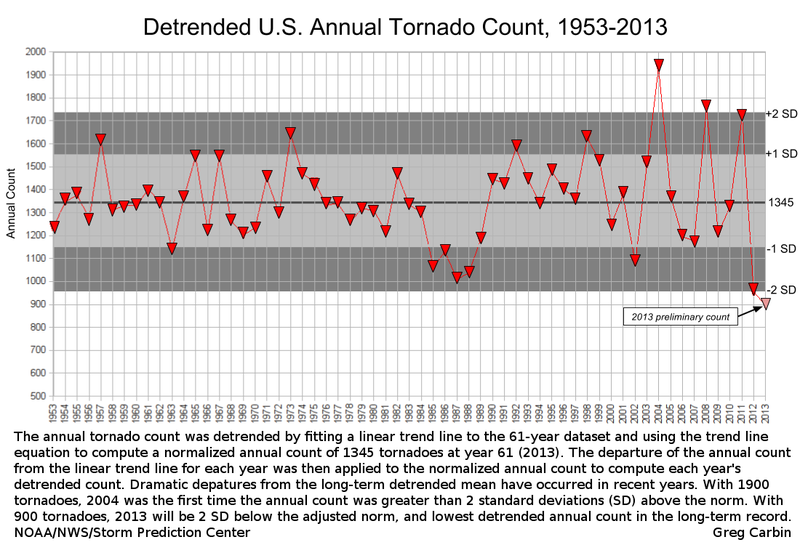 Most models did say MORE hurricanes, tornadoes, and blizzards, just more severe ones. And guess what? They are quantifably more severe (and some actually are, in fact, more numerous). So NASA must be wrong on that then? And instead the ocean’s absorbed the heat and hid it really deep where our measurement capabilities are most limited? Furthermore, this occured without being captured by our sea surface and near sea surface measurement capabilities? Can you cite a study that explains the method by which this absorbtion and deep ocean heat transfer occured? and explain why you disagree. In my article I cited two data sources that show that Southern Polar Lower Troposphere Temperature Anomaly and Southern Sea Surface Temperature have both decreaced. In your comment you’ve cited no data sources and introduced some irrelevant bluster about volcanoes. Can you cite any data sources to support your assertion that “Antarctica is also getting warmer”? In my article I cited 3 data sources that show no increace in Humidity or Precipitation during the last 60 years. Can you cite any data sources that support that assertion you’ve made? Your sentence appears to be missing a “not”, but regardless, the data sources I posted in the article above refute your assertion. Can you provide any data sources that support your assertion?